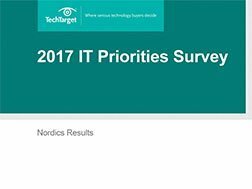 Benchmark your IT spending plans with our in-depth study of IT spending priorities in the Nordics. Nearly 70% of organisations expect their IT budgets to increase or remain constant in 2017, with 14% expecting an increase of more than 10%. The most popular IT projects planned for this year include automation (38%), big data (31%), compliance (26%) and data centre consolidation (26%). 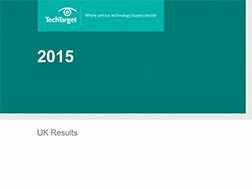 The most popular security projects include cloud security (41%), single sign on (39%), identity and access management (35%), and security for the internet of things (26%).